Release of Lease – Are you entitlted to a release? Obtaining a Release of Lease from the oil and gas industry has been a very tedious process. If you need advice, please give us a call to discuss your particular circumstances. 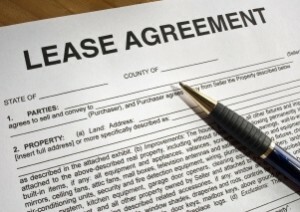 in obtaining a Release of Lease if the landowner initiates the process. Section 3. Lessee duty to provide surrender document. the lessor, a surrender document in recordable form. the county in which the land is situated.